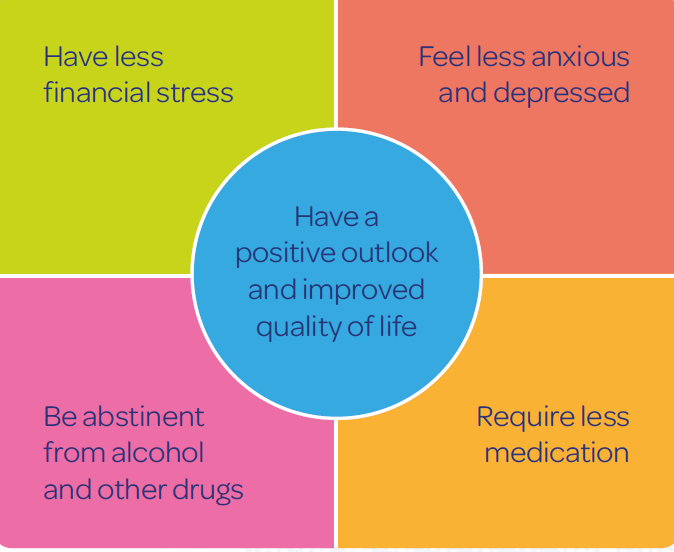 There are a number of benefits for people with mental health conditions once they have quit. People with mental health conditions are as motivated to quit as the general population, and can cut down or quit successfully with the right behavioural support from a health professional, a stop smoking service or Quitline, in combination with nicotine replacement therapy products or quitting medications. 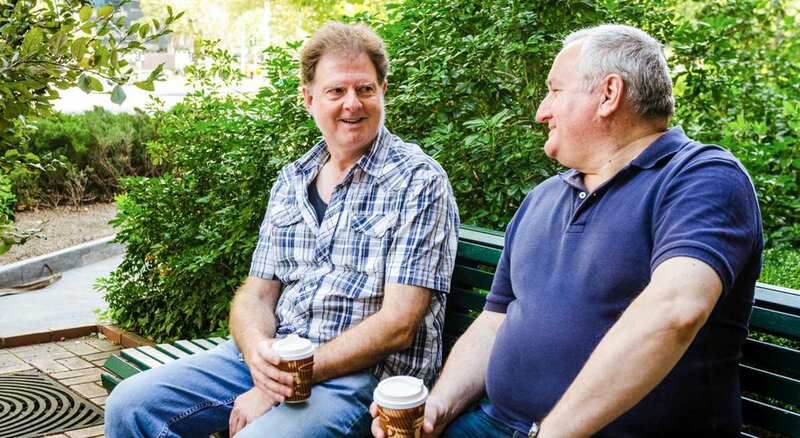 And whilst people with mental health condition may require more regular and intensive support to quit for a longer period than the general population, quitting can really make a difference to mental health recovery. Thomas Embling, a forensic psychiatric hospital in Melbourne, Victoria went smokefree in July 2015. Take a look at what they have to say about the benefiits of going smokefree for both the organisation and their patients. In Australia, smoking rates for people with mental health conditions range from 25 to 50% depending on their diagnosis. One of the reasons that rates continue to remain high is that there are many myths that persist about the links between smoking and mental health. It’s important to know the facts about smoking, mental health and how to quit, so that you or your patients will have the best chance of quitting for good. Embedding smoking cessation supports into everyday care for mental health services takes a whole of organisation/service approach. Below are tools and resources related to mental health and smoking. There is also a range of more general resources which can be ordered or downloaded to support health professionals and clients on this site. Offering evidence-based support and treatment to your patients with mental health conditions will give them the best chance to quit smoking. Most smokers with a mental health condition want to quit, and with the right supports, can quit successfully.